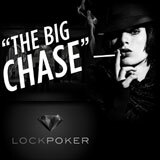 The latest Lock Poker promotion The Big Chase offers a million in cash prizes to be won this November. There are 58 levels of cash prizes which can be unlocked by playing real money poker games on LockPoker, complete all the levels and win up to $45,000 in cash. There are a limited amount of cash prizes per level so start playing for your share of the cash before it's all gone. 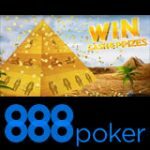 Lock Poker accepts poker players from around the World including US players, sign-up for a free account and get a massive first deposit bonus. Lock Poker The Big Chase promotion is currently underway, each player can win up to $45,000 in cash by unlocking cash prizes for every level they complete. 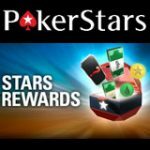 Each level requires players to generate the required rake to unlock the cash prize, there are a limited amount of prizes to be won at each level. The Big Chase promotion offers 3,800 cash prizes all totaling up to a million dollars, start playing for your share this November 2012. 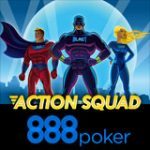 All cash prizes are paid into players accounts within an hour of completing a level. 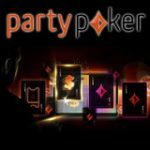 Get the biggest poker bonus at LockPoker, make your first deposit and get a 200% bonus up to $4,000. Players must use the Lock Poker bonus code THEFUTURE when depositing for the first time on LockPoker. 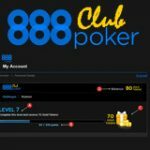 To clear the Lock Poker bonus players must earn 84 VIP points to release each $5 of the pending bonus. 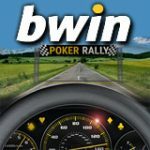 Players can earn VIP points by playing real money Ring Games, SNG's or Tournaments, for more information read the Lock Poker Review. Players collect each cash prize they unlock each level, complete all levels for a total prize of more than $45,000. There are 3,800 cash prizes to be won totaling up to a million dollars on LockPoker.